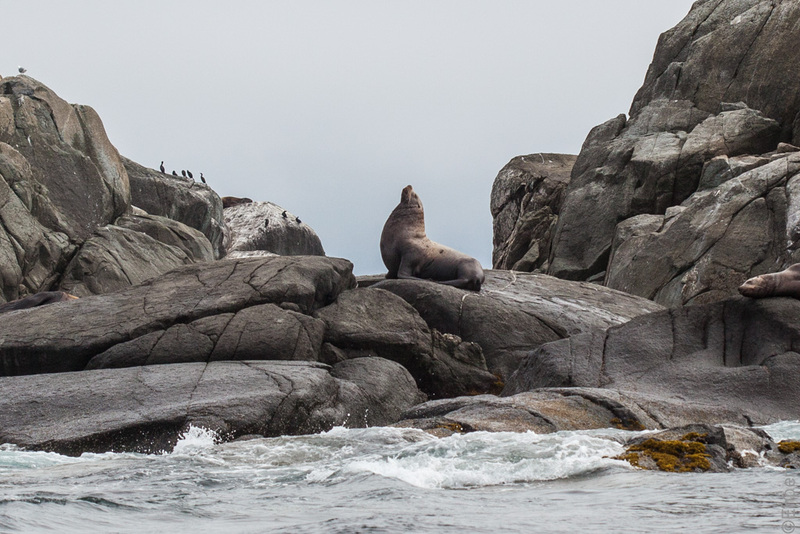 Further to my post Steller, this is a large male Steller Sea Lion observed while touring on the Passing Cloud. This guy looks like he is in charge, but as he is quite isolated from females, it may be that he has been recently deposed by another male. He is a gorgeous feller that Steller! Isn’t he? And he has a good sense of the perfect pose too.